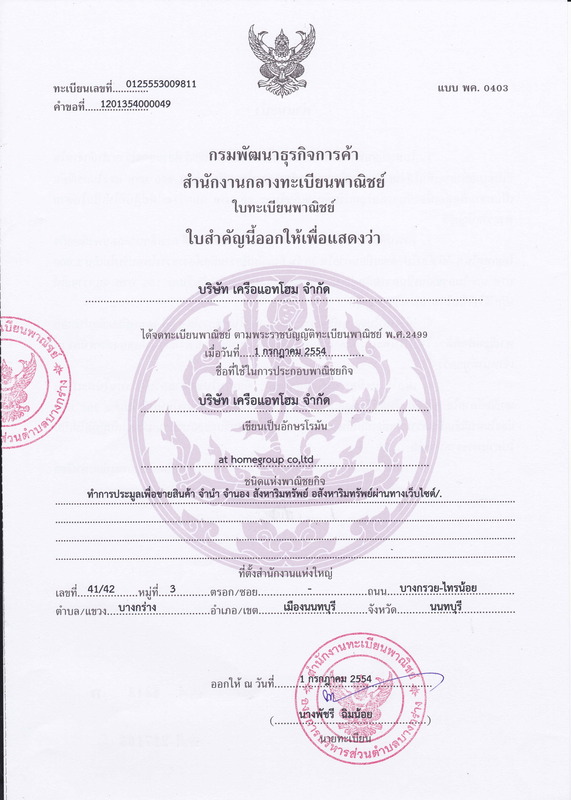 1 ห้องนอน 1 ห้องน้ำ ตึกB ชั้น9 31 ตร.ม. For Rent - Condo SkyWay Condo Sky Walk 2 bedrooms, 1 bathroom, very beautiful - with a bathtub. Condo for rent - Skywalk Condo Sky walk area of 60 sqm. 2 bedrooms, 1 bathroom, 14th floor is very beautiful - with bathtub. Near BTS Phra Khanong. City view with balcony. For rent The President 1 @ BTS Bangwa 50 m_ Floor 21 Space 30 sqm. The President Sathorn-Ratchaphruek Located on the corner of Petchkasem Road, opposite to Ratchaphruek Road, next to Bang Yai BTS Station (Green Line) to Sathorn, Silom, Saladaeng, Siam Station. Blue Line Interchange soon to Yaowarat and Hua Lamphong or can be separated to Charansanitwong Road, Bang Phlat Bang Sue Chatuchak. Characteristics of the room and the room. • Refrigerator, TV, water heater, 2 air conditioners. • Seacon Bangkae (6.4 Kms. Car: 17 mins.) Free Van! From Bang Yai to Seacon Bangkae every 15 minutes. ให้เช่า : เดอะเพรสซิเด๊นท์ 1 @BTS บางหว้า _ชั้น 21 พท.30 ตรม. Not much adding price . ขายดาวน์ Life ลาดพร้าว บวกน้อย ห้องแบบ 1 ห้องนอน พื้นที่ 35 ตรม. สิ่งอำนวยความสะดวกที่ Quattro by Sansiri (ควอทโทร บาย แสนสิริ) รวมทั้ง ลิฟท์ ที่จอดรถ การรักษาความปลอดภัย 24 ชั่วโมง กล้องวงจรปิด สระว่ายน้ำ ฟิตเนส สวนหย่อม / พื้นที่จัดบาร์บีคิว wi-fi ค่าส่วนกลาง ฿55 ต่อ ตรม. ต่อเดือน, ค่ากองทุน ฿500 ต่อ ตรม. The room facing the North, good view, great road, Ratchada. The project has swimming pool, fitness room, parking lot, maid, 24 hours security keycard. - Rent a modern condo ' Aspire Sukhumvit 48 ' near BTS Phra Khanong. - Family Mart South Convenience Store is open 24 hours a day. - 1 bedroom, 1 living room, 1 bathroom with balcony 38 sq.m. - Separate bedroom, kitchen, balcony, bathroom and living room. - King size bed 6 feet with mattress, pillows, full set of bedding. - The project is located at the beginning of Sukhumvit 48, opposite Prakanong Market, near Prakanong Post Office, clinic, school, and shop. - 7/11 convenience store near the condo is open 24 hours. - Near Prakanong BTS station only 450 meters. - shops / restaurants, laundry, beauty salon, banks around the project. - Basic Telephone, Cable TV, High Speed Internet Ready to install on demand of tenants. - Security system for key card access and closed circuit television and security 24 hours. - Coordinator and service technician in the project.